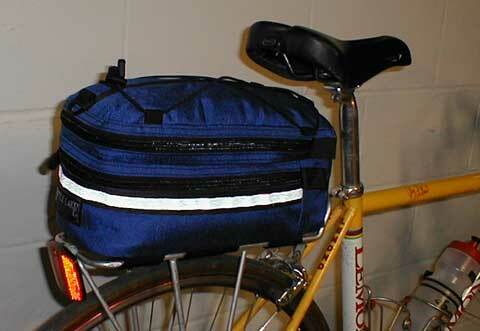 This bag is a dream-come-true for first responders looking for just the right bag. 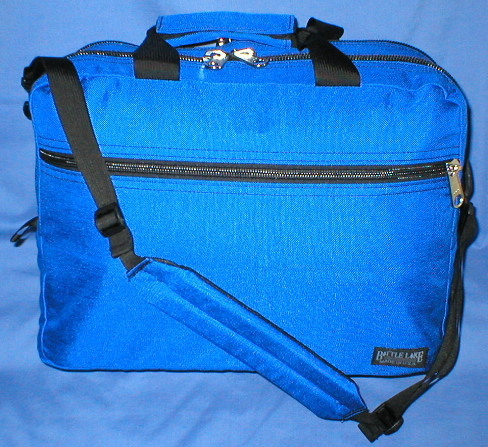 We designed this bag after talking to a friend who wanted compartments and pockets to organize all the necessary supplies and equipment. 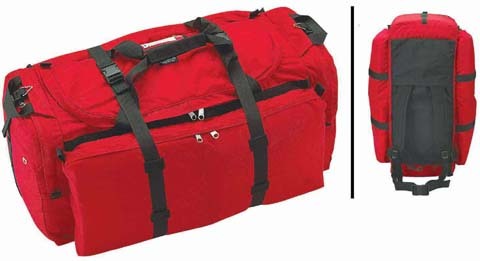 This bag is highly functional, durable and reliable allowing First Responders the ability to focus on saving lives instead of fumbling with the bag. 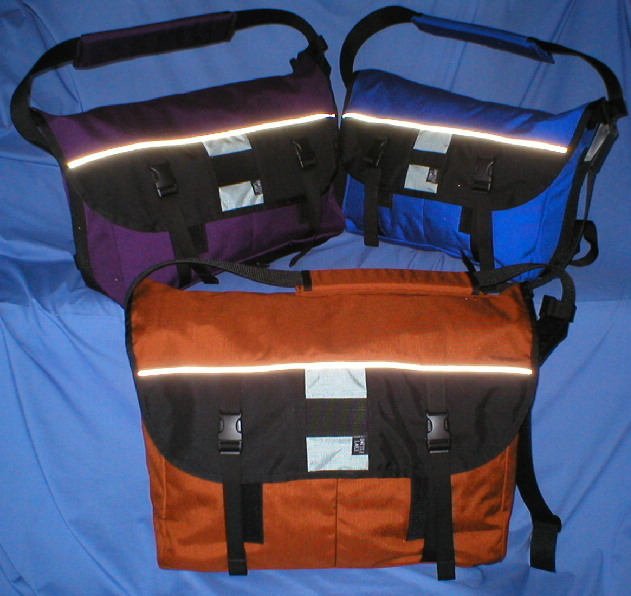 The main compartment is divided into three compartments with a foam stiffener/divider to help keep the bag open, Two large, zippered end pockets, Divided, open front pockets, Large main flap with zippered pocket underneath, Main flap closes with 1” quick release buckles and 2” hook and loop closures, End flaps to protect the main compartment, 1-1/2 wide carrying handle, Bottom Foam-X stiffener for rigidity and to prevent sag, One set of 1-1/4” wide elastic loops with 7 slot on the back, 2” wide adjustable, padded shoulder strap, Shoulder strap attachment points on the end, Reflective strip, No exposed seams to fray, Super reinforced stress points and double stitching, Lifetime warranty against defects in material and workmanship, Proudly made in the USA of American Materials, Contact us for customer orders with screen-printing or embroidered logos. 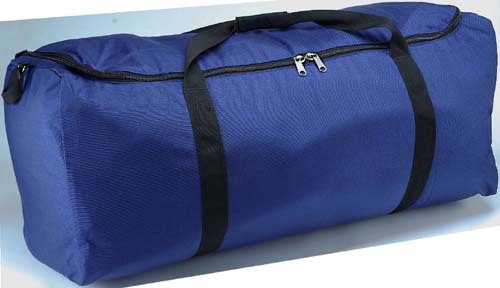 1000 Denier Cordura Plus outer, 430 Denier Nylon packcloth lining, Nylon webbing,09” think foam-X lightweight bottom stiffener, High-cycle Aplix brand Hook & Loop, Heavy duty and self repairing #8 YKK zippers, Welded nickel plated tri-rings and snap hooks for shoulder strap, High strength Duraflex buckles.